The Arts and Culture Alliance of Central Oregon announced today two proclamations to be announced by the City of Bend tonight, April 18, at the City Council Meeting. The first is the AEP5 (Arts and Economic Prosperity 5) Survey results proclamation sponsored by Councilor Justin Livingston. The proclamation supports the AEP5 survey results collected in the Central Oregon region in the FY2015. The AEP5 survey is conducted by Americans for the Arts, funded in Central Oregon by Oregon Arts Commission, and admin support was provided by Arts and Culture Alliance of Central Oregon via a Deschutes Cultural Coalition grant. The second proclamation is the introduction of the Creative Laureate sponsored by Councilor Sally Russell. The Creative Laureate, presented by ScaleHouse, will serve as the official ambassador for the broader creative community in Bend. The Laureate will participate in community education, advocacy, and public events including speaking engagements, and workshops. The City of Portland’s Creative Laureate was established in 2012 with artist Julie Keefe. The AEP5 survey results showed the nonprofit arts and culture industry in Central Oregon generates $34.7 million in annual economic activity in Deschutes and Jefferson Counties—supporting 968 full-time equivalent jobs and generating $2.4 million in local and state government revenues, according to the Arts & Economic Prosperity 5 national economic impact study. The most comprehensive economic impact study of the nonprofit arts and culture industry ever conducted in the United States, Arts & Economic Prosperity 5 was conducted by Americans for the Arts, the nation’s leading nonprofit organization for advancing the arts and arts education. Results show that local Central Oregon nonprofit arts and culture organizations spent $9,958,558 during fiscal year 2015. 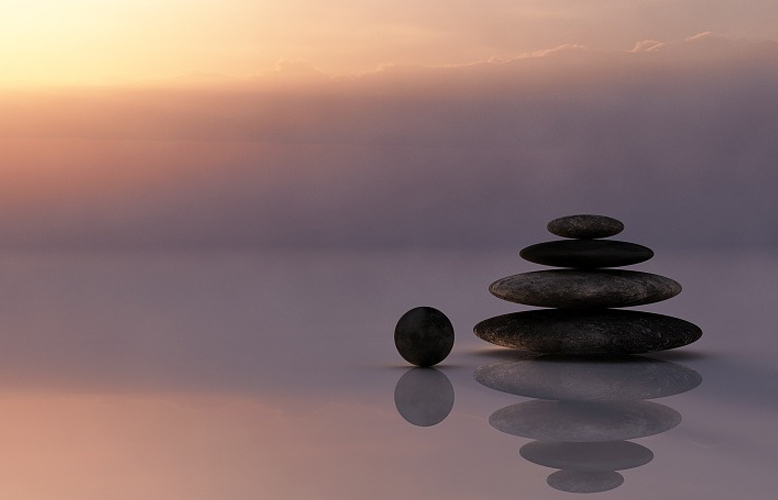 This spending is far-reaching: organizations pay employees, purchase supplies, contract for services and acquire assets within their community. Those dollars, in turn, generated $6,749,000 in household income for local residents and $2,421,000 in local and state government revenues. 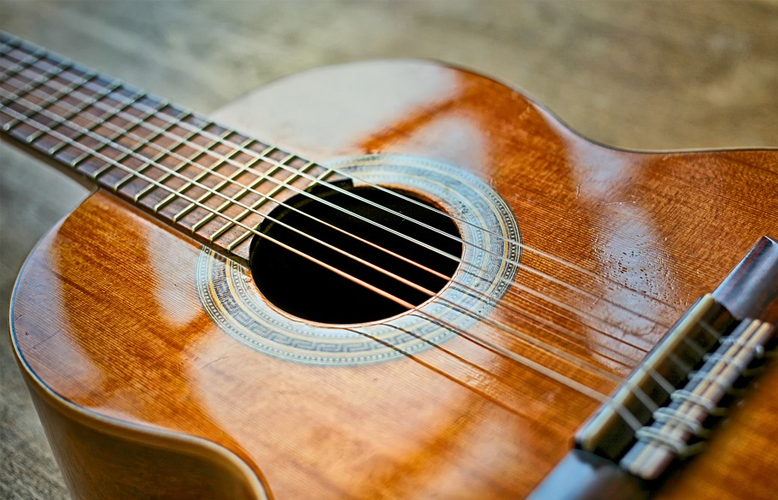 The results of this survey, and other research, prove that arts and culture have a significant impact on our local economy, tourism, and community well being. 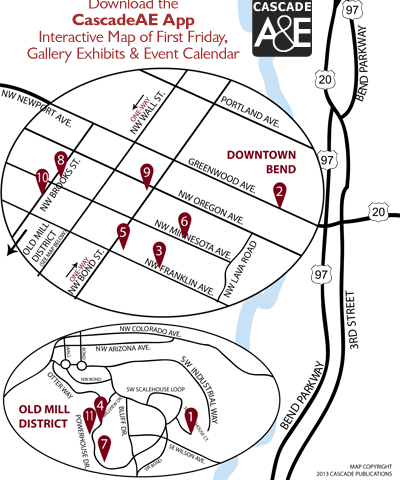 A rich arts and culture community, such as Bend, draws new industry to the area by appealing to CEOs and their workforce. Exposure to the arts by our children has proven to make them stay in school, volunteer in our community, and achieve their academic goals. Finally, a robust arts and culture environment retains local dollars by keeping our residents home for the creative experiences they cherish. 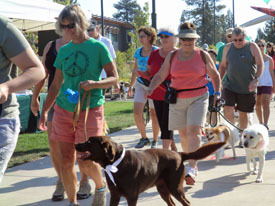 The arts clearly builds community and Bend is a shining example. The Creative Laureate will be administered by The Arts and Culture Alliance and selected by a committee representing the arts, culture and creative community. This role will serve a two-year term starting July 1, and applications/nominations will be accepted from any creative industry, including writers, poets, designers, filmmakers, potters, painters, dancers, musicians representing the broader creative community. Applications available May 15. 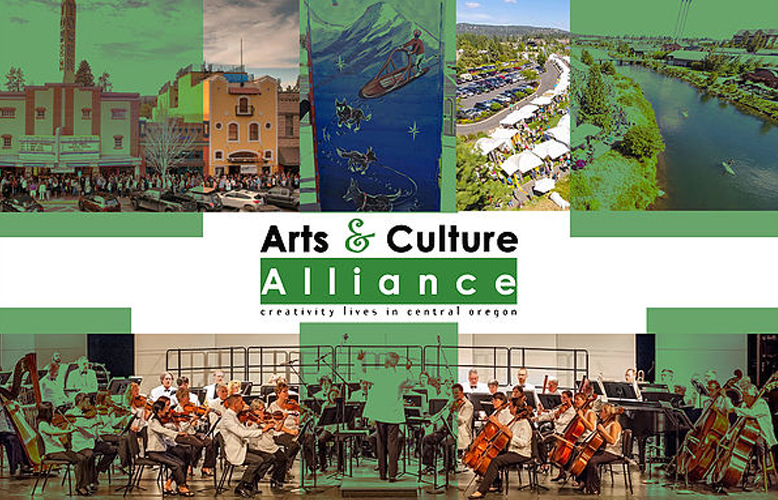 Formed in May of 2010, the Arts & Culture Alliance realizes the impact the arts have on Central Oregon and the economy. 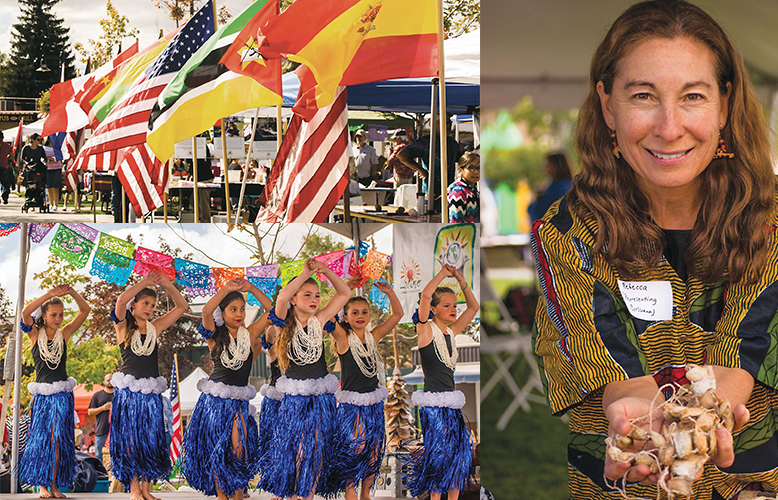 The ACA was formed to create collaboration and networking opportunities for local arts and cultural organizations; their shared purpose in working together to promote the arts and supporting each other establishes a collective voice. For more information visit artsandcultureco.org. ScaleHouse is an invitation to explore and shape the world we live in, through visual arts, performing arts, architecture and design, film and storytelling, and conceptual arts & activism. ScaleHouse produces year-round talks, workshops, exhibitions, performances, special events, and the fourth annual Bend Design, scheduled for October 25+25, 2018. For more information visit scalehouse.org.